Two years ago I sat down to plan out a blog. A blog which I already had a clever name in mind for- Stromvoe. I don't think I ever to this day explained what it meant. 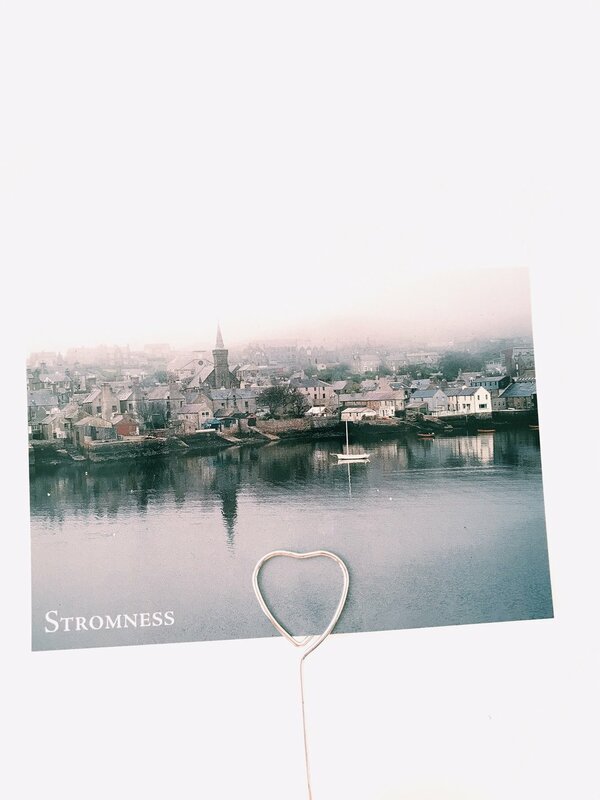 Well, it's inspired by the town of Stromness, a place I feature a lot on these pages and like to visit often, whenever possible. A place I like to call my adopted home. Two years ago I didn't know what I was doing but I already felt strongly about Stromvoe. I aimed to make it a thing I can be proud of. I also started a new job at that time. I guess I needed some sort of familiarity to be able to deal with all the nerves and newness. I think it helped. Here's what I learned and what has worked for me and what I would recommend to you. Make it about the subject, the story, whatever you're aiming to write on and don't waffle about nothing in particular too much. If you're writing about a lipstick or a face cream I always want to know what it's like in detail, why you decided to blog about it and why I need it on my dressing table. I'm always drawn to anything that's personal. Even when glancing over at Twitter polls- personal posts are usually the most popular. So try and share a wee snippet to go with an eye shadow recommendation. I know consistency is crucial but half-baked blogging about anything just for the sake of consistency is not something I'd wish for myself or to see among others. Don't rush into publishing if you're not entirely happy with the content. As much as you can. The more you do the better your content will become. Challenge yourself and try different things. Rewrite your drafts. Retake your photos. There is plenty of good tips and advice on photography and writing out there already that you could benefit from. I especially found From Roses and Me & Orla's resources useful and inspiring.